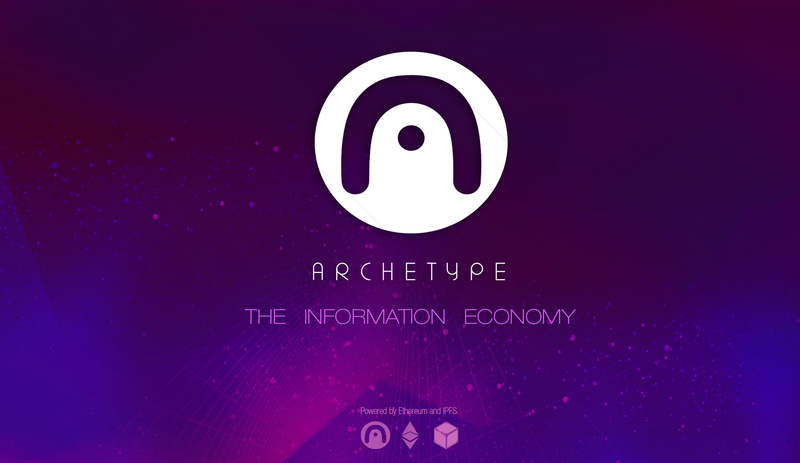 The Archetype Network utilizes blockchain technology to create a decentralized economy of memes, information, and ideas. Check out the website and get ready for the Initial Burn Offering beginning on January 15th, 2018. Archetype is a canvas atop which memes and information come to life! The world is becoming tokenized. With the explosive advent of Blockchain technology, it is becoming increasingly evident that securing goods on immutable ledgers opens up new dimensions and possibilities. Securing information on the Ethereum blockchain empowers applications with secure, immutable storage and open-ended functionality via smart contacts. The coin and token explosion is currently only available to the few with the skill sets to program with blockchains. Counterparty is an example of a network allowing for easy token creation atop the Bitcoin blockchain for any user, but is clunky and hard to scale due to the inherent limitations of manipulating information on top of Bitcoin. The answer to these problems is atomizing information with the power of Ethereum tokens to make it easily accessible to all — thus the Archetype Network is born. The Archetype Network is a collection of smart-contracts and decentralized web applications enabling users to generate their own tokens. At it’s core, Archetype is comprised of the Meme Generation Engine (MGE), Information Decentralized Exchanged (In-DEX), and a token block-explorer & content-aggregator service known as Noosphere. The MGE allows users to generate their own tokens and upload a media file on IPFS. The hash of the media file is stored natively in your token. Users can also set the amount of their token’s issuance, trading symbol and add descriptive text. This is already live today and can be tested here. The In-DEX is a decentralized market system with which users can buy and sell their tokens atop the Ethereum blockchain. Bids and asks for any token are sent as transactions and stored on Ethereum. The network of all bids and asks for tokens comprises the In-DEX. Noosphere is one part block explorer, one part token wallet, and one part content-aggregator service. The front page of Noosphere is a feed of user generated Archetype Network tokens. The Noosphere frontpage is fully customizable based on search parameters such as newness, popularity, token information, and more. Users can browse through Noosphere and create their own custom curations of content. Each token will have an upvote system to filter content and view live market data from the In-DEX. This creates an easily parsed network of information tokens allowing users to explore content relevant to their interests. After generating your token on the MGE, simply fuel the smart contract, and receive your personalized tokens at your Ethereum address. A market will be instantly created on the In-DEX where people can exchange your information token. Your token is simultaneously filtered onto Noosphere and becomes discoverable by a global network of peers. Archetype is a canvas atop which memes and information come to life! A future is envisioned where all businesses and services in all sectors of life are built atop networks of smart information. Imagine social media aggregators with no censorship, markets with no central choke points, and ideas without borders. Tokens are property, tokens are sovereignty, and tokens will help to support a new economy of empowered individuals. Memes truly are valuable. Memes help decide elections — the fate of nations! Unfortunately, the platforms atop which memes thrive absorb most of their value-add. Rarely do the creators of memes get rewarded, and if they do it is only in the form of some ancillary revenue channel which they have to establish themselves. The user traffic generated by memes are aggregated into the whirlwind of ad revenue for platforms like Reddit, Twitter, Facebook, and Instagram. Imagine if all that pooled value could be given back to the meme creators; to each according to his meme! 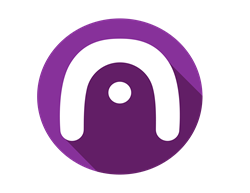 The native Archetype Network Token, ARX, will be distributed in an initial burn offering, or IBO. This differs from an ICO where the founders take currency in exchange for their token in that all the contributors send their coins to a burn address - a malformed address that effectively destroys the coins by removing them from circulation. This allows for a more fair and equitable project, where contributors are establishing real value from burning their own money and the project creators are aligned with the incentive to grow the project and see their share of ARX Tokens grow in tandem. Learn more by reading the whitepaper. Don’t let memes be dreams!